The TN-420 is a two-speed analogue turntable with a psychedelic tie-dye finish design, released last year to mark the 50th anniversary of the Summer Of Love. 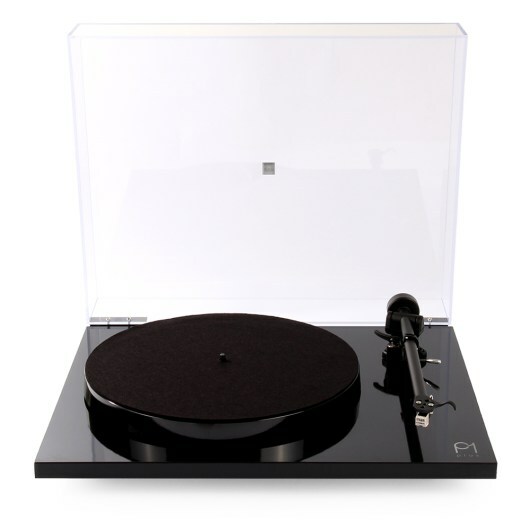 It combines a high-density MDF base with an expertly die-cast aluminium platter to deliver incredible resonance rejection, speed control and audio fidelity, while a Japan-made VM (MM type) cartridge – the AT95E from Audio-Technica – traces every detail on the track. 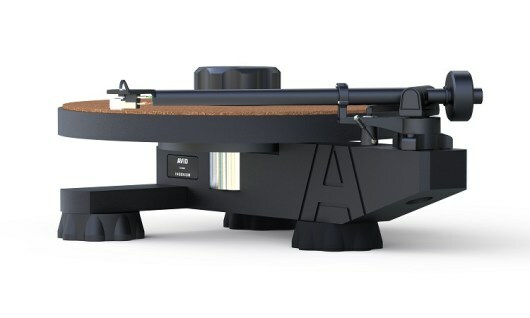 It has a static-balanced S-shaped tone arm, USB output and built-in phone equaliser amplifier. The LS-M100 powered speaker system offers wide-range response in a compact body for concise listening – even at low volumes, with a frequency response of 80Hz to 22kHz. 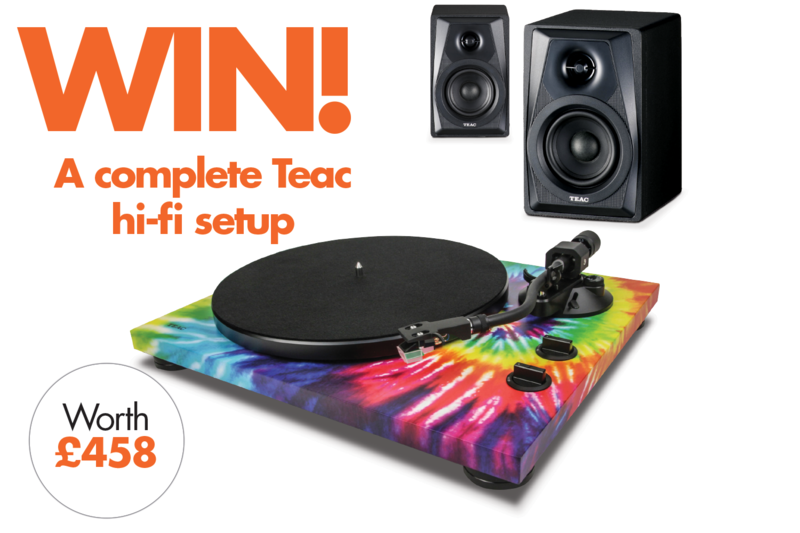 For more information on TEAC products, go to www.teac-audio.eu. What year was the Summer Of Love? I would like to sign up to the Long Live Vinyl newsletter.